George Town World Heritage Day Run @ The Performance Series Penang | JustRunLah! 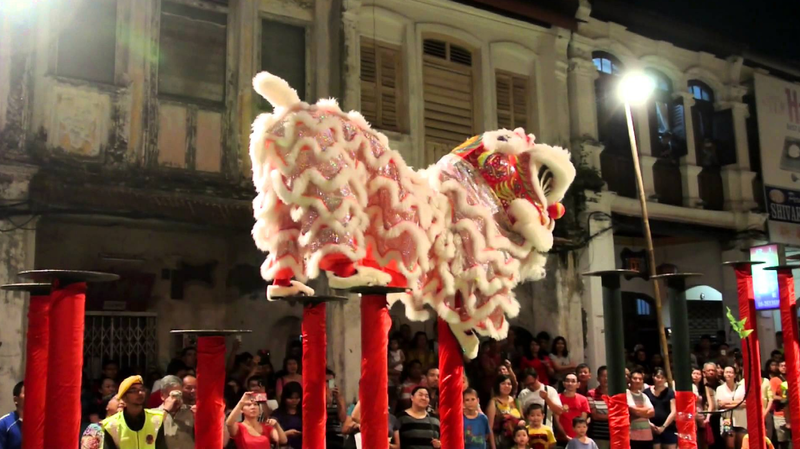 Come celebrate the Penang heritage roots together with The Performance Series Penang! Happening on the George Town World Heritage Day weekend – 9th July 2017, there is no better way to see all the Penang Heritage this island has to offer. On foot is really the best way to soak in all these landmark heritage sites and experience Penang! Don’t know where to go on your first date? Or is an anniversary around the corner? Have you been neglecting your family? No family day since 1990? Thinking where to bring your kids for a good day of fun? Or your parents even grandparents? Well – The Performance Series Penang is your answer! 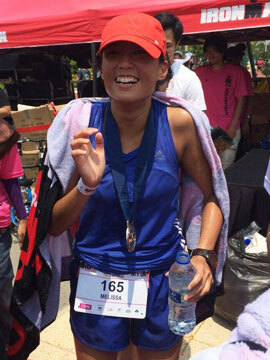 Run Penang whilst reminiscing on the good old heritage and the good old days! Tell your kids your story during your good old days! Remind your grandparents or great grandparents of their glory days! Here are some iconic sights TPS 2017 will bring you! The Church Street Pier was built in 1897. During the early days, the quay was extremely busy and perpetually chaotic – with sampans, tongkangs, mini boats, big boats that load and unload their cargo. This is Penang’s evidence of Penang’s status as a thriving harbour and port. Probably a big part of the lives of the older generations in Penang Island! Built back in 1808, this mosque has a standout architecture. The mosque was built by a wealthy Arab trader, strongly signifying Penang’s high status as an international trading port. This mosque is very noteworthy for it’s Egyptian style minaret as compared to the rest of the mosques that have a Moorish-influence minaret. 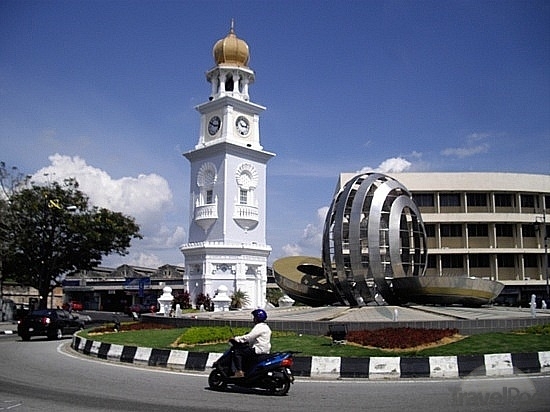 This is one of the most recognizable landmarks of Penang Island. Standing high at 60 ft in height, the clock tower was built to commemorate Queen Victoria’s diamond jubilee. Each foot represents a year of the Queen’s reign, hence it was built at 60 ft. Did you know that due to the bombs dropped around it during World War 2, the clock tower leans to one side, much like the leaning tower of Pisa? It’s Italy, right in Malaysia! Probably a heritage mane of the Chinese older generations can relate to. 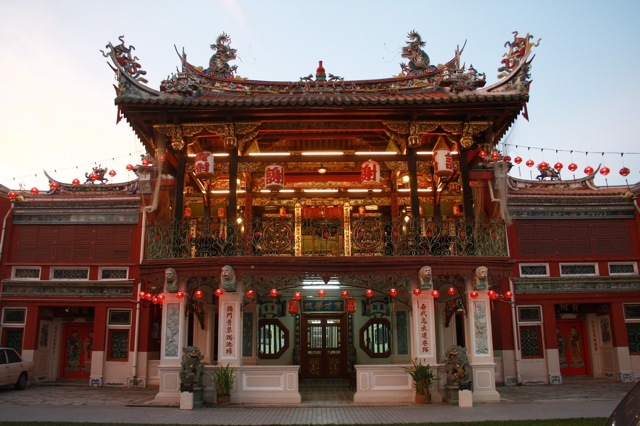 Back in the day, Penang was renown for being an international trade port. Many people from mainland China emigrated. Clan associations were established, some with specific surnames to look after the welfare of their people. 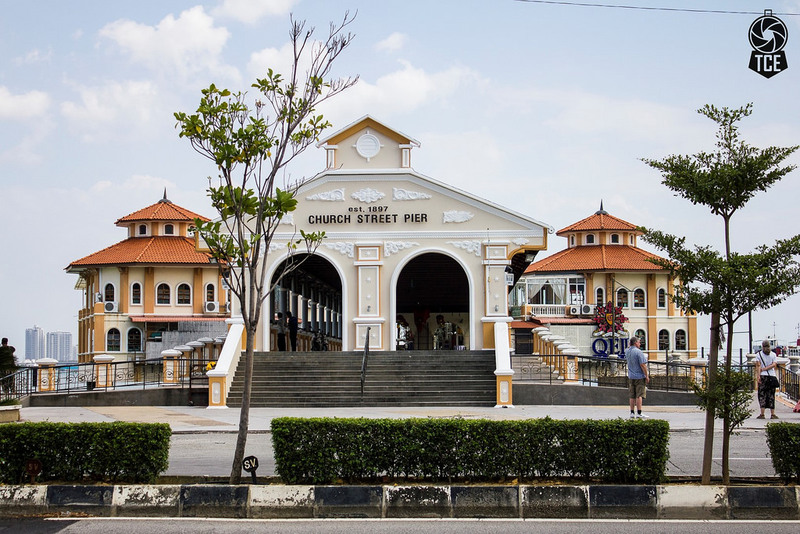 The Cheahs were originated from Sek Tong village of South China and hence a clan house was built and named after Cheah Si Sek Tek Tong or fondly known as Cheah Kongsi. So, are you a Cheah? If so, you share much in common with the rest of the Cheah Penangites! 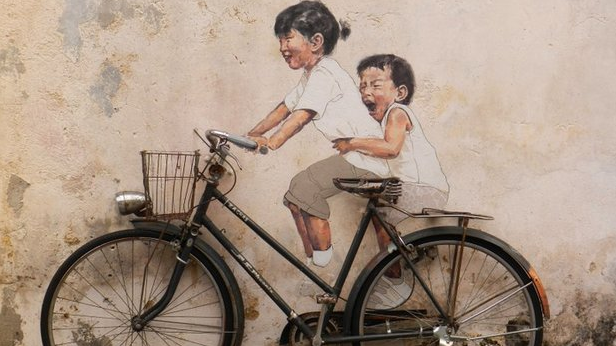 Murals started to become a big thing in Penang after the ‘Little Children on a Bicycle’ mural piece surfaced! People would flock to Penang just for an instagram shot with this masterpiece. Then, more and more murals started to surface. In fact, you can even go on a mural walking tour. So, lucky you, you can do your mural tour whilst running TPS 2017! What are you waiting for? Get your ahma, gong gong, daddy, mummy, pakcik, makcik, little nieces, little nephews, son, daughters, dogs and cats (we aren’t being serious) and show up for TPS 2017! Let’s #TranscendOurselves together.